Amid a flurry of new Google Play edition devices today, the Play Store also saw the addition of a sleek accessory for the search giant’s popular 7-inch tablet. 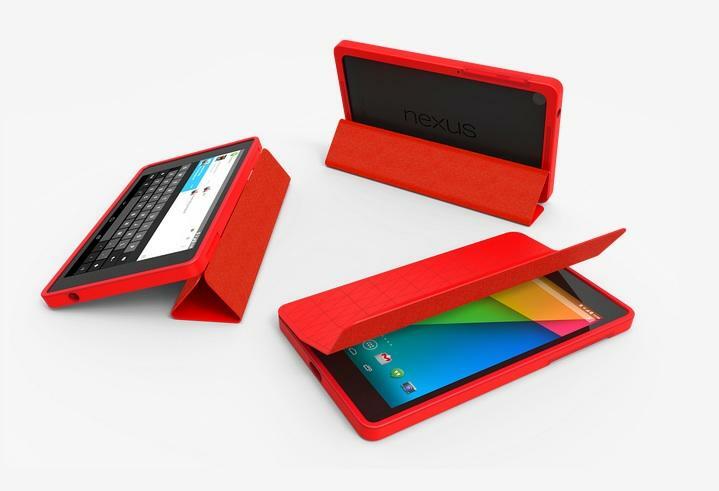 The Nexus 7 Folio comes in black or bright red, costs $49.99, and leaves the warehouse 1-2 business days after you order it. Based on a handful of rendered images, the new Folio case looks pretty nice. It features a sleek design that adds a bit of bulk to the device and includes edge-protecting bumpers as well as a display cover that doubles as a stand. Similar to Apple’s iPad smart cover, the new case’s trifold cover automatically puts the tablet to sleep when closed and turns the device on when opened. Google also notes you can still use a wireless charger even with the case on. 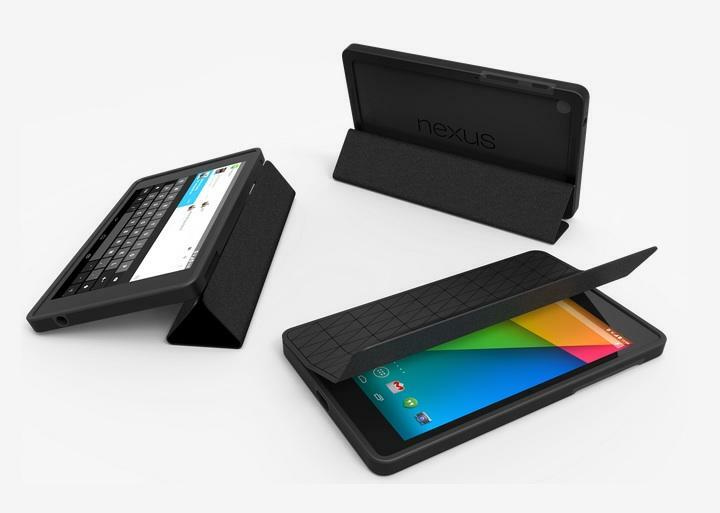 If you’re looking for a Nexus 7 (2013) case—either for yourself or as a gift —this one should do the trick, though at $49.99 you’ll probably be able to find a cheaper case that’s just as good if you’re willing to spend a bit of time searching around online.